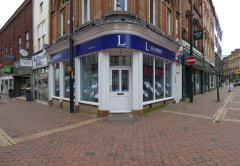 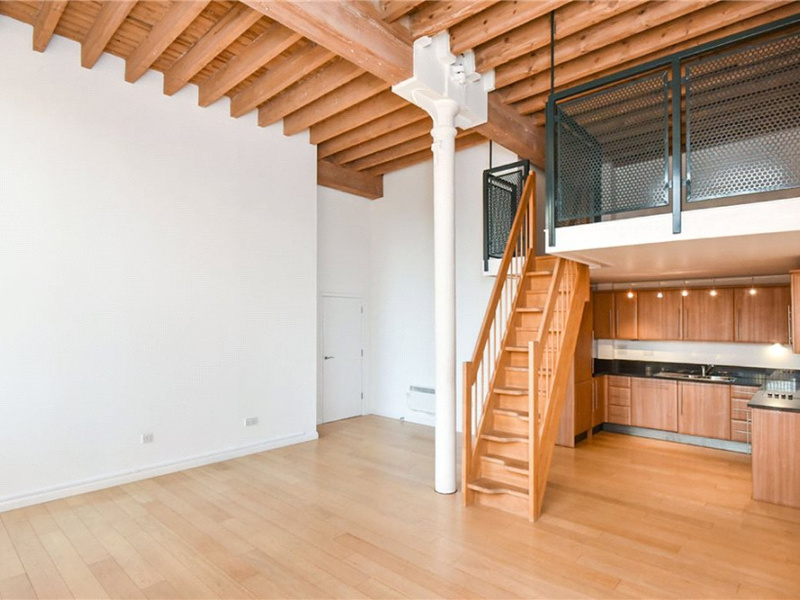 Offered for sale with no upward chain and currently tenanted until June 2019 achieving a rental yield of 5.7%. 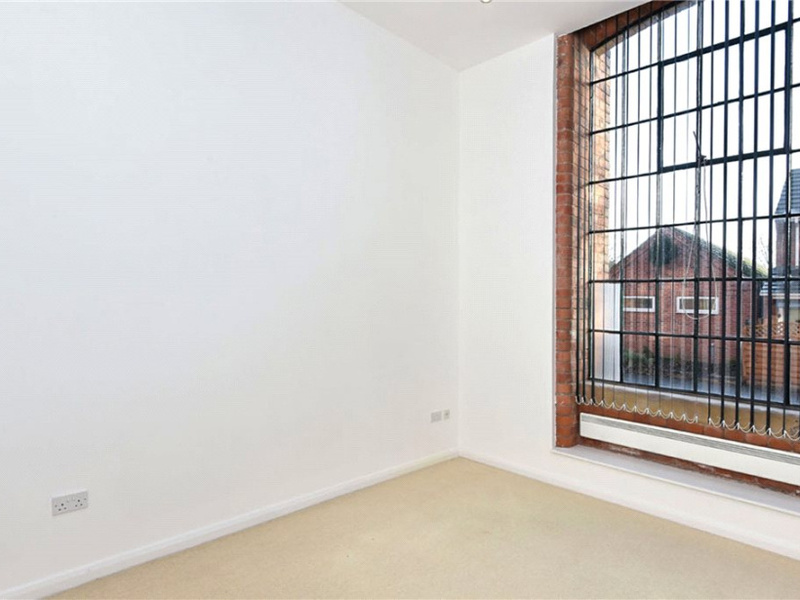 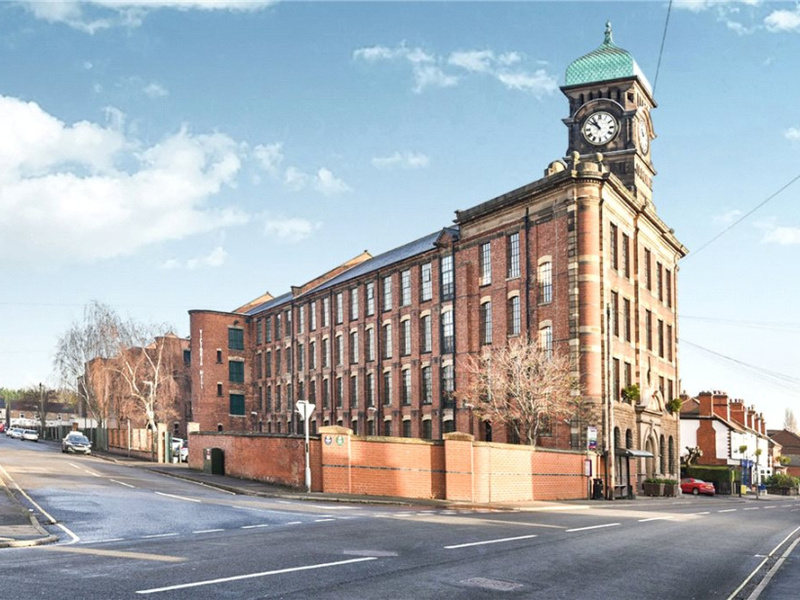 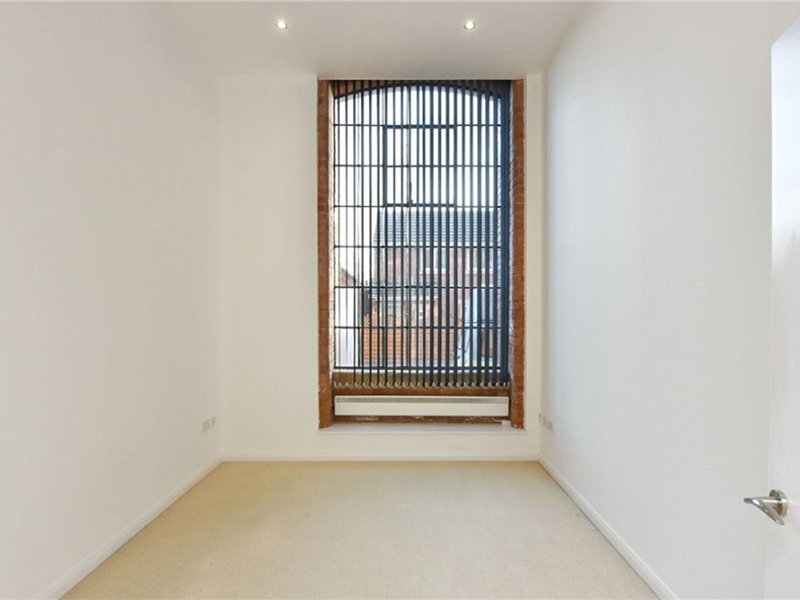 A well presented ground floor apartment located within this Grade II Listed Victorian Mill Building in the sought after area of Draycott. 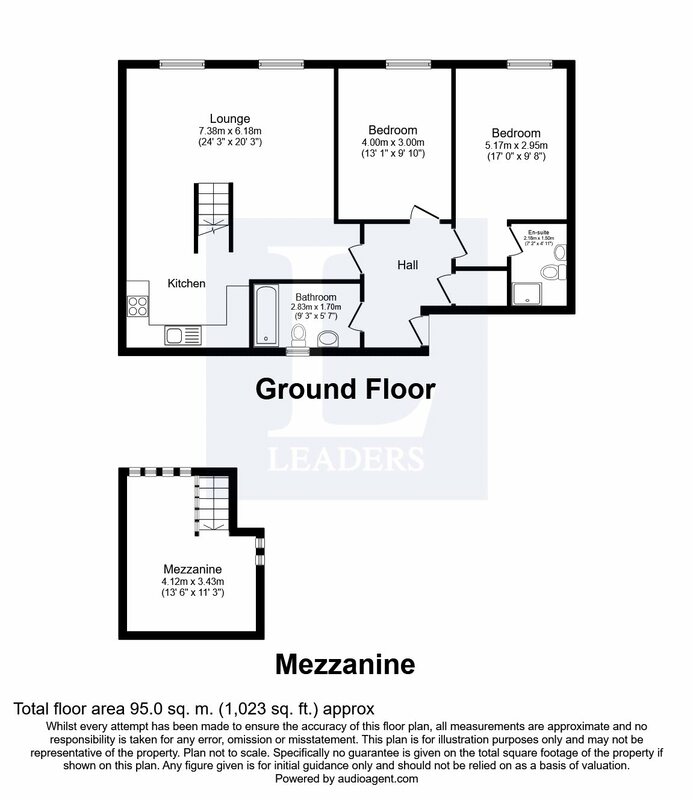 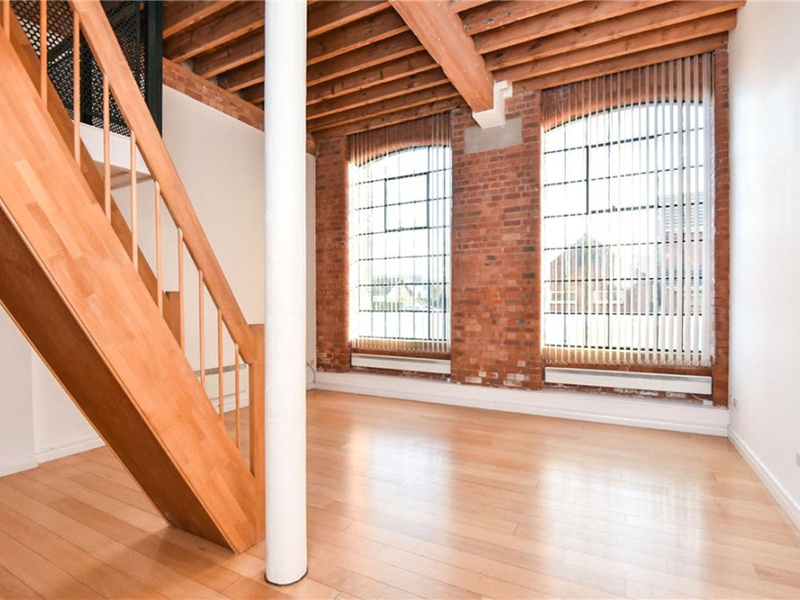 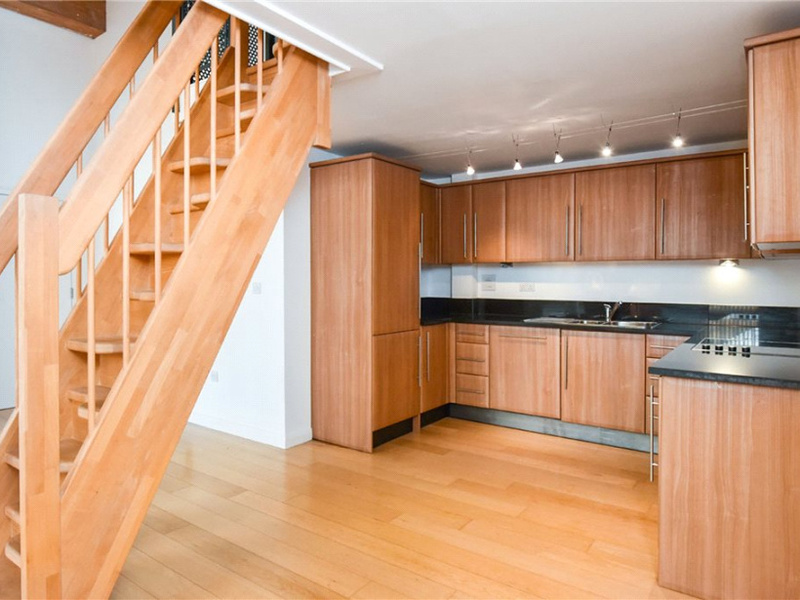 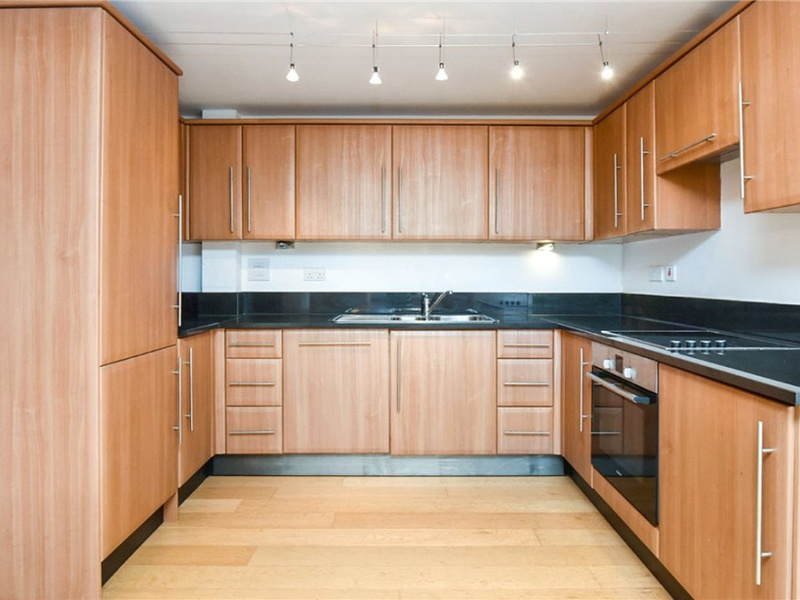 This property offers an open living accommodation with a Mezzanine Level and kitchen/diner. 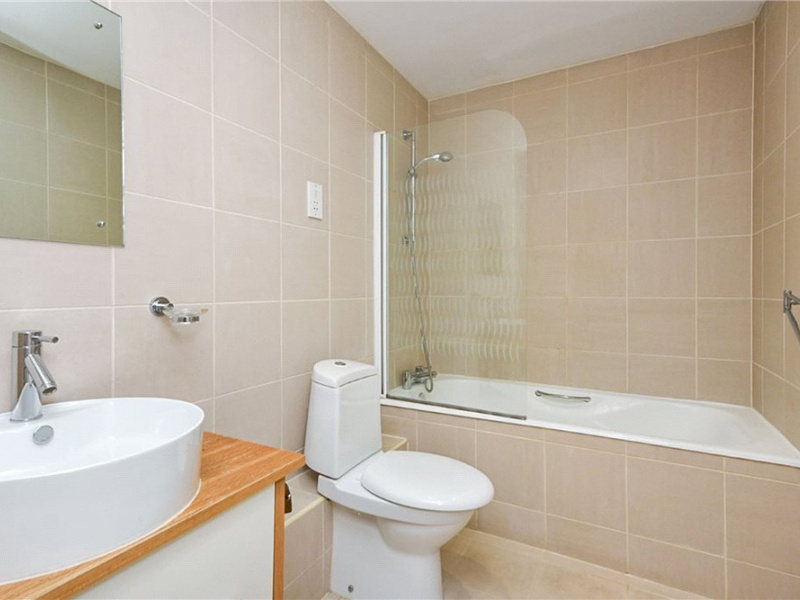 Two double bedrooms with the master having an en-suite shower room, a second double bedroom and a bathroom which includes a bath, low flush WC and hand wash basin. 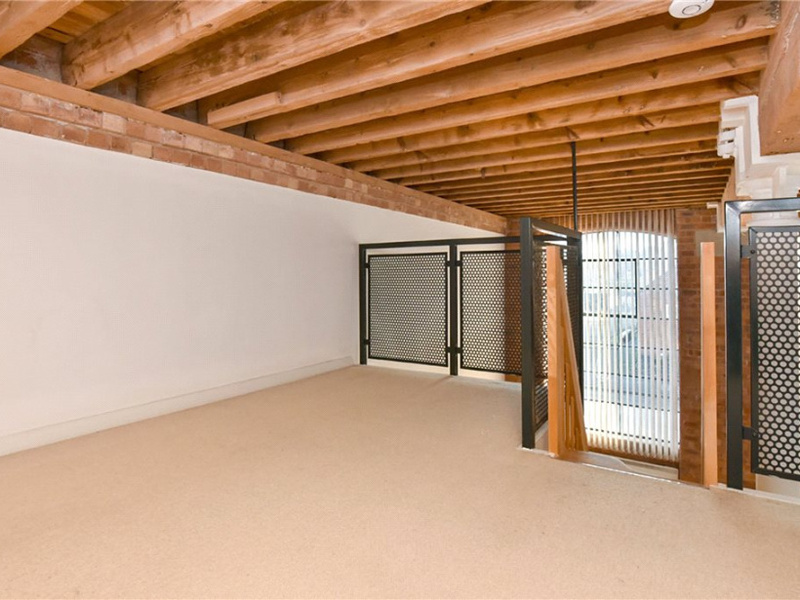 The property has an alocated parking space conveniently situated next to the building entrance having a lift to all floors and an intercom system. 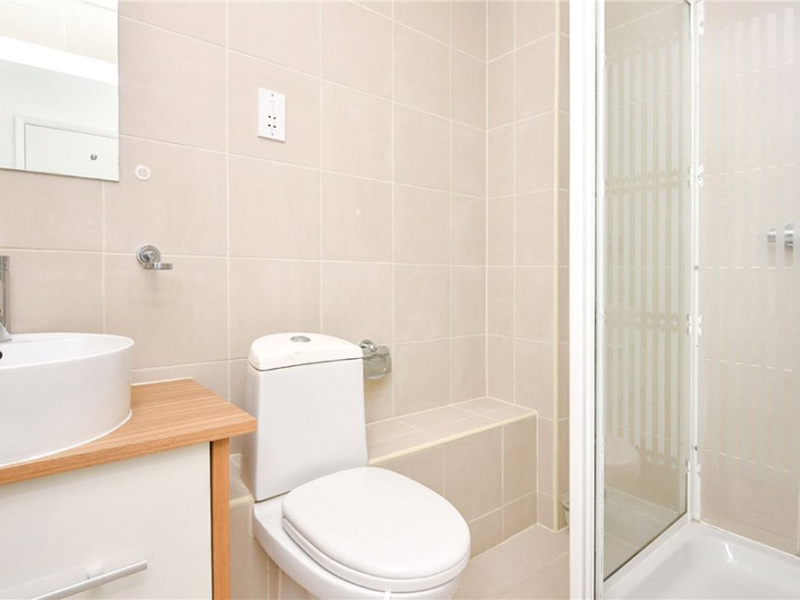 Viewing is highly recommended to appreciate the size and quality of this accommodation on offer.